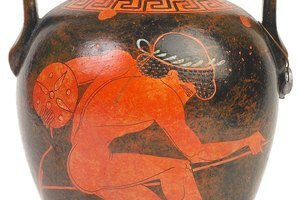 What Did an Olympian Win as a Prize in Ancient Greece? What Did Ancient Greek Olympians Put on Their Heads? 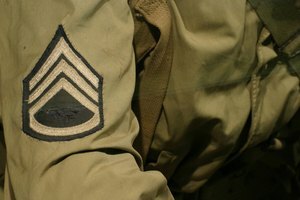 What Is the Origin of the Sergeant Rank? 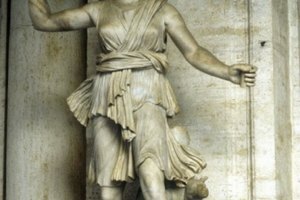 Which Gods Did the Spartans Worship? 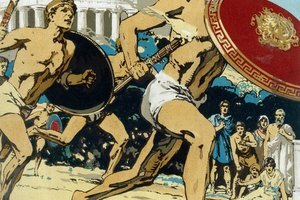 How Are Ancient Greek Olympians the Same As Modern Olympians? Ancient and Modern athletes paid for their own training expenses. 776 B.C. is the first documented date for an athletic competition resembling the Greek Olympics, although organized games occurred prior to this date. Scheduled every four years, the ancient Olympics were held in Athens and started as an opportunity for athletes from more than 12 Greek cities to compete in individual sports like boxing, chariot racing and wrestling. The modern day Olympics have evolved into an international competition that includes individual and team sports and is held in various countries. The training expectations for Olympians have remained consistent over the ages. 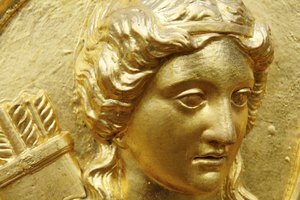 Ancient Olympians began their quests at an early age, and preparation involved a comprehensive approach to mental and physical readiness. They had personal coaches and underwent stringent activities that were rooted in tough treatment. Similarly, modern Olympians show their commitment to training, often by leaving home to train with a coach at a special facility. 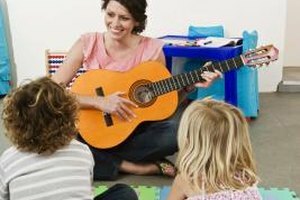 Training centers and training tools may have progressed, but the level of focus and attention to discipline remains consistent. For example, Kathryn Bertine writing for ESPN about her brush with Olympic training mentions wearing a 30-pound weight belt while swimming 500 meters during training at the Olympic Training Center in Colorado Springs. The competitive nature of the Olympics has gone unchanged. Winning was the goal for ancient Olympians, and first place winners were given an olive branch in front of appreciative spectators. Ancient Olympians became heroes of their times and were honored with statues that celebrated their success. Modern Olympians compete for the same satisfaction of victory and are adorned with a medal to signify their standing. They use the Olympics to guage their athletic prowess in comparison to international competition. In both past and present times, the energy of an Olympic crowd was central to the spirit of the games. Ancient Olympic athletes received more than adulation from the crowd upon winning a given sport. The city or state they represented usually awarded them with cash, generous gifts, like a new house, or even a reprieve from paying certain taxes. Similarly, modern Olympians are offered sponsorship deals, featured in commercials or given the opportunity to coach or be a commentator of their sport. Dubbed as a sport for amateurs, the Olympics both then and now, is a springboard for business opportunities and lucrative money-making opportunities. Sadly, Olympic victory in both ancient and modern times sometimes served as incentive for some athletes to engage in deceptive practices. 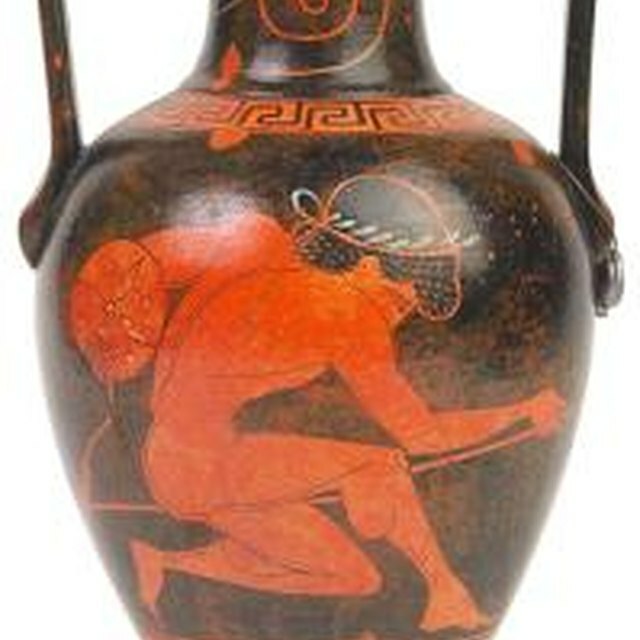 Cases of ancient athletes offered bribes to throw a competition were commonplace. In ancient times, cheaters had to erect a monument that served as a reminder to all of their bad behavior. Ancient chariot racers were known for aggressive, and sometimes dangerous, behavior to scare other competitors. Modern Olympic cheating is represented in actions such as doping to enhance athletic ability and performance. This was the case in 2012 when Nadzeya Ostapchuk, a Belarus shot putter, lost her gold medal because of failing a drug test. Engineering Sport: Why Are the Olympics Important? Kelly, Dr.. "How Are Ancient Greek Olympians the Same As Modern Olympians?" Synonym, https://classroom.synonym.com/ancient-greek-olympians-same-modern-olympians-19231.html. Accessed 23 April 2019.